Even with the best protectants and layers of coverage, somehow summer always ends up leaving one's hair and skin dry, brittle and depleted of moisture. The best way to help it get back on track is with nature's foremost calming agent i.e. aloe vera. 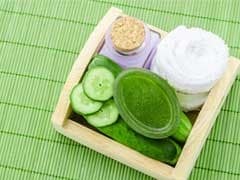 Besides working like magic inside the body, externally it can soothe sunburn, moisturise dry skin and boost hair growth. Need we say more? 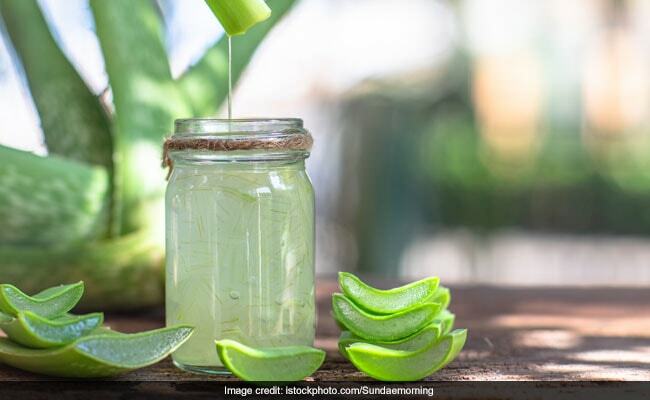 This summer, add aloe vera to your beauty routine with these 6 products. 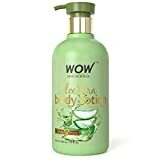 The WOW Aloe Vera Body Lotion contains no mineral oil, parabens and silicones in a formula that attracts moisture, soothes inflammation and keeps even oily skin smooth. 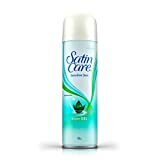 The Gillette Satin Shave Gel is made with aloe vera and vitamin E to keep even the most sensitive skin calm. 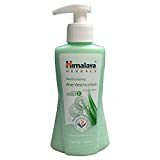 The Himalaya Moisturizing Aloe Vera Face Wash uses aloe vera and cucumber to hydrate and cool skin without drying it out. The Khadi Mauri Aloe Vera Shampoo prevents hair fall and keeps all types of hair soft and free from pollution. 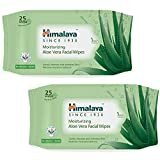 The Himalaya Moisturizing Aloe Vera Facial Wipes removes dirt and gently cleanses skin while refreshing it. The Aroma Treasures Aloe Vera Gel contains essential oils with pure aloe vera and can be used on the hair, skin, body and beard to soothe it naturally. 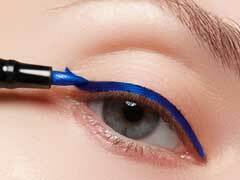 For more aloe vera beauty products, shop here. Will you be adding this super ingredient to your summer shopping list? We sure think so.